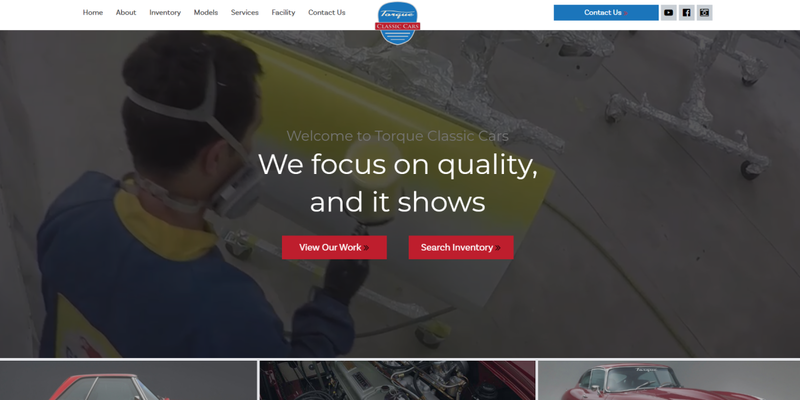 WEST PALM BEACH, Fla. — Palm Beach web design and development company, THAT Agency, has launched a new website for Torque Classic Cars at torqueclassiccars.com. The website is the very first for the West Palm Beach classic car restoration, maintenance, repair, storage, sales, and acquisition company. WEST PALM BEACH, Fla. — Real estate website design companies are a dime a dozen, but commercial real estate website design companies are rare. That's reason #1 why Keller Williams Commercial Real Estate was thrilled to team up with THAT Agency for a new commercial real estate website design at kwcreco.com. 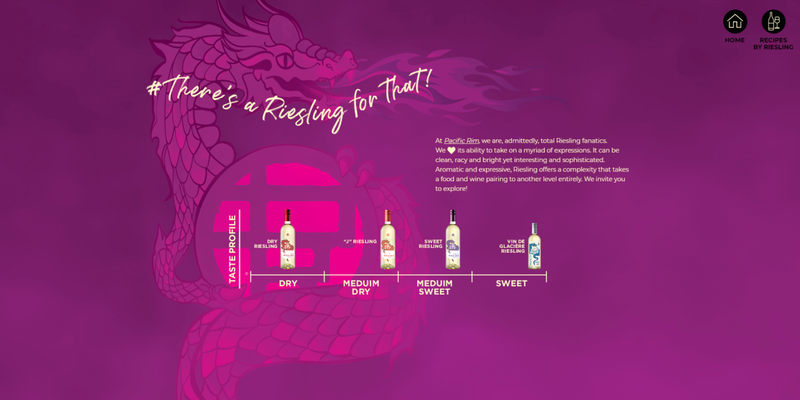 Read on to learn more reasons. 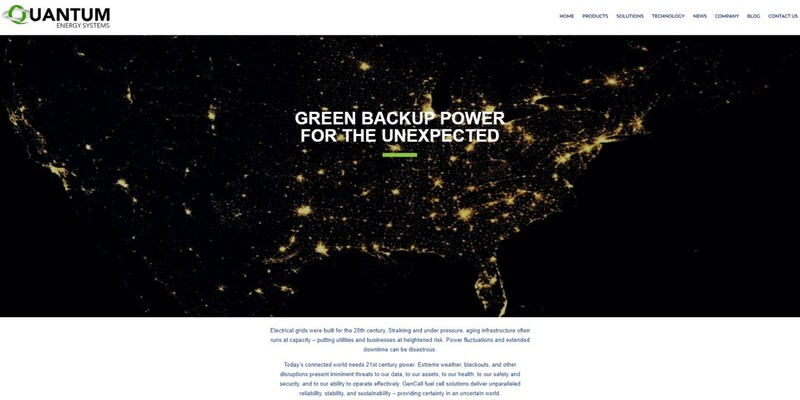 WEST PALM BEACH, Fla. — GO-SB, a specialized billing and collection company located in Palm Beach Gardens, Fla., recently approached THAT Agency, a full-service digital marketing firm headquartered in West Palm Beach, Fla., for web design help. The result of these two powerhouses joining forces is an exciting new website now live at go-sb.com. THAT Agency Launches New Website for Harold M. Gordon & Son, Inc.
WEST PALM BEACH, Fla. — South Florida's leading website design firm, THAT Agency, recently partnered with Palm Beach County's trusted window and door specialists, Harold M. Gordon & Son, Inc., to launch a new website at haroldmgordon.com.